Nominations are due by 15 April. Self-nominations are also permitted. Contact Nominations Committee Chair, Tamara Bushnik, PhD, FACRM with any questions. 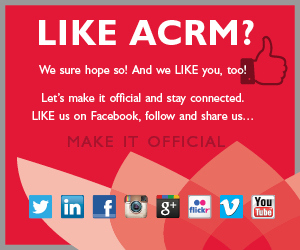 Demonstrate a special commitment to ACRM through tenure of membership and participation in the organization. Ability to accomplish tasks on schedule and to work effectively with other people. Understand and agree to the necessary commitment of time and Board activities. The president-elect must have served on the board for at least one (1) year within the five-year period immediately preceding the date of the election after which he or she would take office. The President-Elect shall be elected by the Voting Members for a two-year term, at the end of which would transition to President. Become knowledgeable about the organization as a whole before assuming responsibility as President. Prepare charges for committees based upon the strategic plan, with the advice and approval of the Board of Governors. Serve as an ex officio member of all committees except as otherwise stated in the Bylaws. Prepare goals and accomplishments to be completed during the term of his or her presidency, with Board approval and in line with the strategic plan. Prepare agenda for post Annual Conference Board of Governors’ meeting, if any. Plan and present an orientation session for new Board members and committee chairs in cooperation with the CEO. 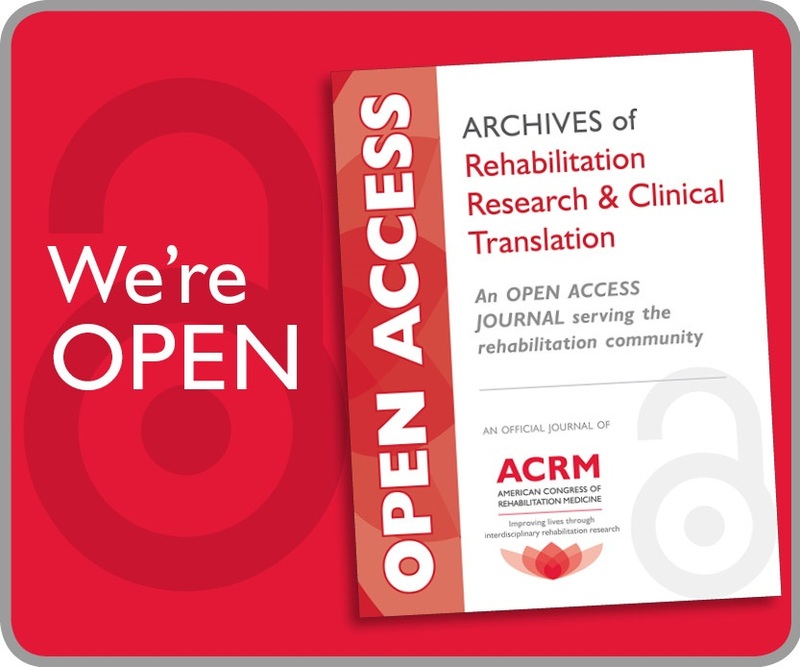 Coordinate the development of the special issue of the Archives of Physical Medicine and Rehabilitation in collaboration with the ACRM Editor of the Archives and the Publication Committee chairperson or committee representative. Serve as Chair of the Chairs Council and as the Board of Governors liaison to the ISIGs, Networking Groups and Committees. No prior board membership requirement. a) Review monthly financial statements. Report to the Board anysignificant deviations from the budget. b) Develop a preliminary budget in cooperation with the CEO, review budget with Executive/Finance Committee, and recommend approval of the budget to the Board of Governors. c) Submit a written report to the Board of Governors at midyear and annual meetings. Respond to questions at Board meetings. d) Present an oral report at the annual meeting’s General Business Session. e) With Executive-Finance Committee, establish guidelines for investments and other financial policies. f) Assure that an annual independent audit or review is conducted. a) Oversee the development, maintenance, and the twice a year revisions of the policies and procedures manual. 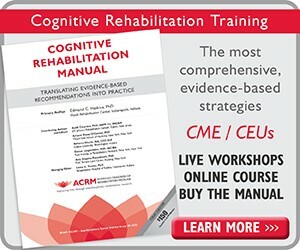 b) Prepare a report of Board action items for the purpose of publication to the membership in Rehabilitation Outlookwhen requested or at least annually. Review any Board action updates prepared by the ACRM Staff and submit them for approval of the Board at its subsequent meeting. Fulfill general criteria for board membership (listed above). 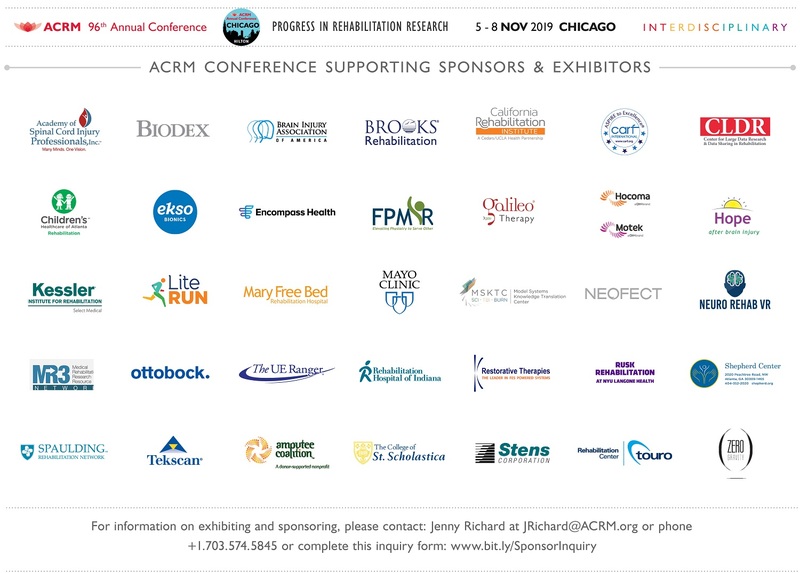 ACRM is led by members elected to serve on the board of governors. Supporting the board are volunteer standing committees as well as a business team led by the Chief Executive Officer.